Do you have crooked or crowded teeth? Would you like to safely straighten your teeth with a variety of cosmetic braces? Have you ever considered orthodontics treatment, but been put off by the prospect of wearing braces for a good few years? The Inman Aligner may be the answer to giving you straight teeth and a perfect smile in as little as 6 weeks. Please see the video below, showing how Inman Aligner orthodontics system can straighten your teeth quickly and efficiently. What is Inman Aligner and how can it benefit your smile? Did you know that Inman Aligner is a highly efficient orthodontic system that can straighten your teeth in a matter of weeks? If you have a busy lifestyle and don't want to wear wired braces the Inman Aligner might be the perfect teeth straightening solution. This orthodontic system uses invisible braces or aligners to straighten your smile which allows for removal at any time. 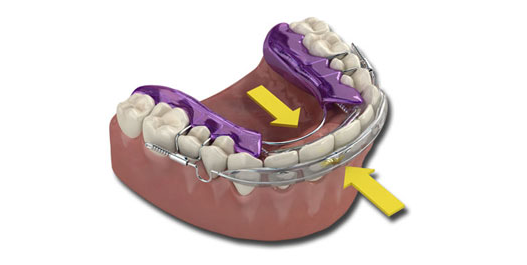 Traditionally, orthodontic braces can take up to 2 years to have the desired effect in repositioning your teeth. Also, the appliances used would be fixed to the teeth and the process would require several visits, which would involve coming approximately every 4 weeks to adjust them. A lot of adults feel that wearing fixed train-track braces for two years would not be possible due to work or social circumstances, as they believe that braces will be embarrassing. 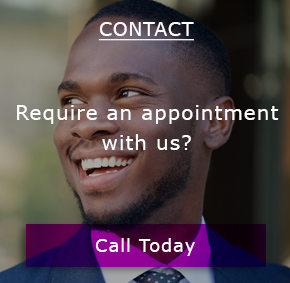 If you have crowding, protrusion, rotations or cross-bites our clinical care team can help you to make your smile straight and healthy. Inman Aligner orthodontic system can straighten your teeth in as little as 6 to 16 weeks. It is a perfect orthodontics solution if you want to achieve fast results and don't want to commit to wearing brackets or wired braces. 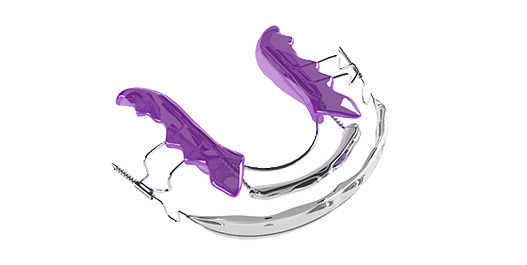 The Inman Aligner system is a removable appliance can correct simple crowding of the upper and lower front teeth. The appliance itself is not as obvious in the mouth unlike traditional train-tracks and can be taken out for meetings or social events. You will be amazed at the results achieved by this rapid orthodontic teeth straightening treatment in a short space of time. Make an appointment with our dentist Sunny Sareen for an initial consultation.